Each day, more than 8,000 children are in Oregon’s foster care system. They need stable, supportive and loving foster parents. That’s where you come in. Children in foster care have felt abandoned by adults. You will help them feel like they belong somewhere. Children in foster care have been in unsafe environments for most of their lives. You will be a part of programming that focuses on rebuilding trust in adults. Children in foster care are behind in many critical areas of school and life. You will help them thrive. 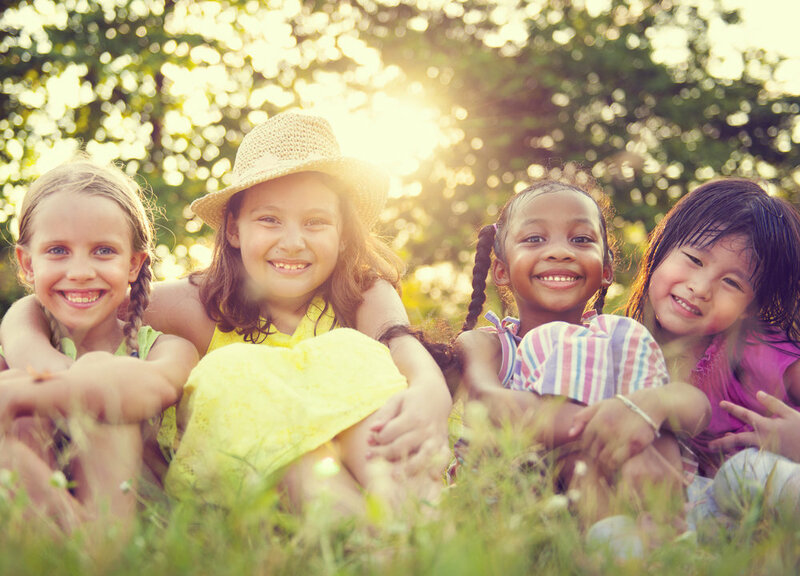 Learn more about our specific foster care programs. Questions about foster care? Contact us. Reach out to Nana Hebert at 503.542.2322 or nhebert@boysandgirlsaid.org. Thank you for inquiring about Foster Care with Boys & Girls Aid! Someone will be in touch within 1-2 business days.